The anticipation is already growing for Jordan Peele's next cinematic work after a year of acclaim for Get Out. 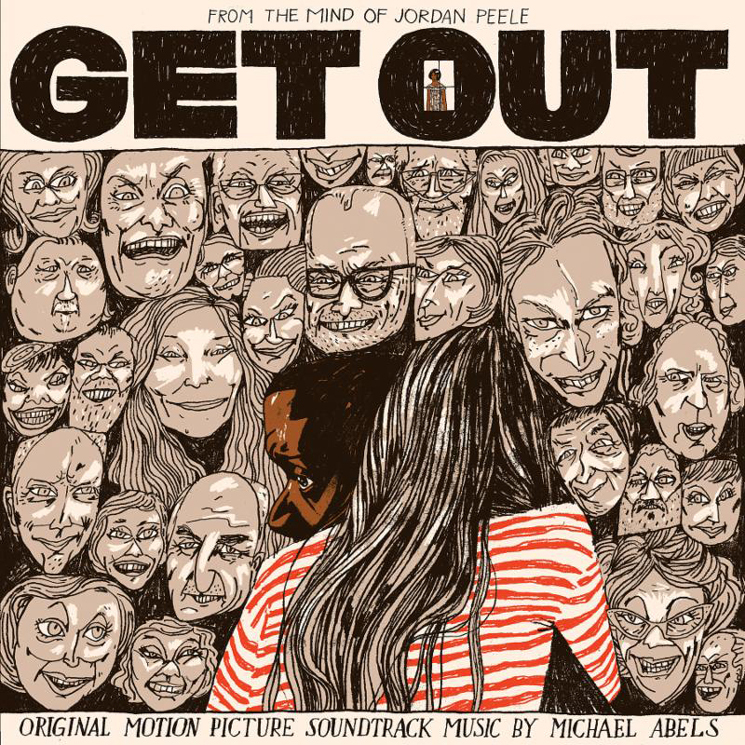 But ahead of Peele's next work, the Michael Abels-composed score for his directorial debut is set to come to vinyl. Arriving on Friday (June 15) through Waxwork Records, the package will feature Abels' score spread across two 180-gram "Garden Party" green vinyl LPs, housed in a tip-on style jacket with satin coating. The package also features new artwork from Leslie Herman and exclusive liner notes from Peele. The latter component finds the director talking about his first meeting with Abels, their approach to the film's score and how the finished work came together. The vinyl edition of Get Out's score will go on sale through Waxwork's online store on June 15. You can find additional shots of the package below, where you'll also find a full album stream.